Life keeps us busy and cleaning the windows is the last thing you want to do after a long day of running errands or focusing on a big project at work. Not to mention window cleaning can be very difficult or dangerous to do. That’s why you should hire a professional. To ensure your windows are consistently spot/streak free, cleaned safely and responsibly. 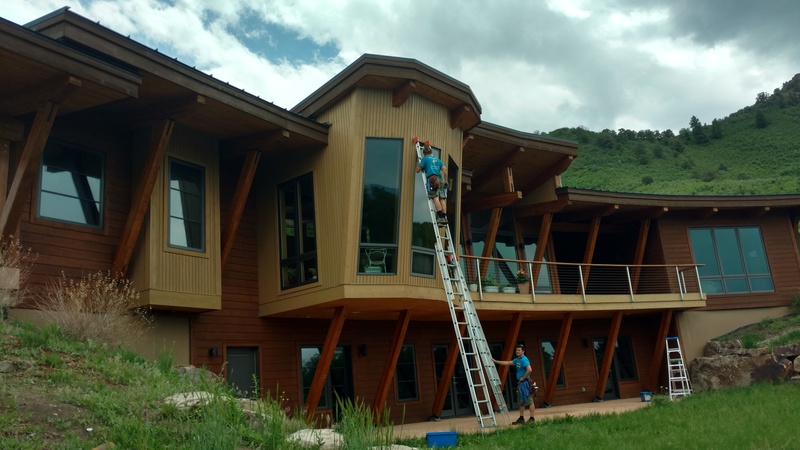 Customers that are looking for more than one window cleaning a year should check out our specially designed “Window Care” programs which are customized to your needs and are discounted based on annual frequency.